Simple enough for the office. Functional enough for the trails. 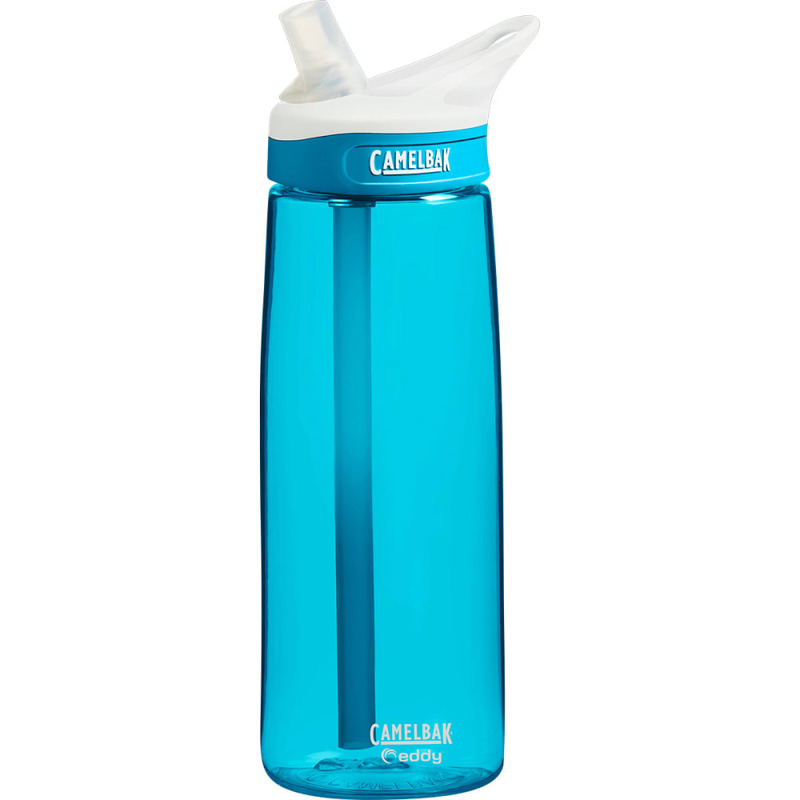 This spill-proof water bottle is convenient enough to take anywhere.